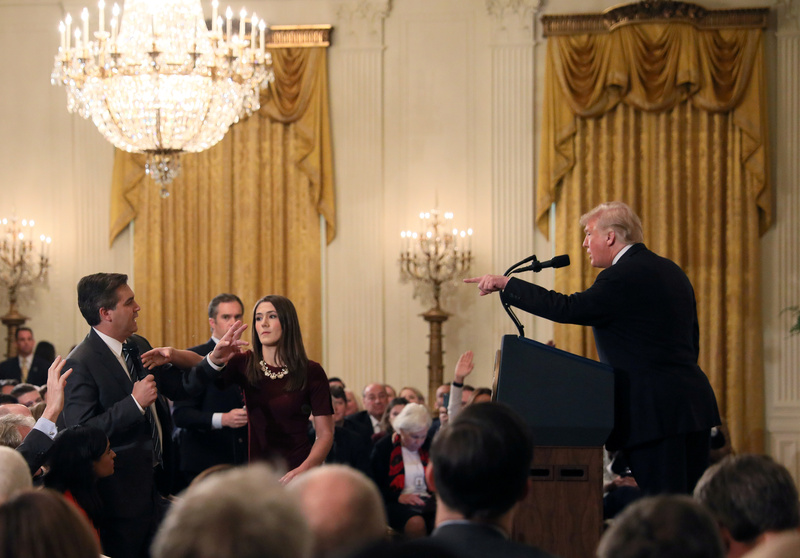 CNN and Jim Acosta are allegedly suing the Trump administration for removing the press credentials of the controversial reporter following a tense incident Wednesday during a news conference at the White House. According to ABC’s former White House correspondent Sam Donaldson, Acosta and his employer filed a lawsuit and are expecting a court hearing in the upcoming week. The news came during an episode of CNN’s “Reliable Sources,” when Donaldson told host Brian Stelter that he had been asked by the network to give an affidavit in support of Acosta. Trump then referred to Acosta as a “rude” and “horrible” individual in the latest episode of a growing feud between the White House and CNN.